After being in juicing business since 1992 we have learned that people start juicing when their health situation gets worse. Only when we feel bad we start to think of our health.. which is kind of a problem. More fruits and vegetables in liquid form is great step to improve quality of life and health situation. These days many things have changed around us. To understand the world we live in today we strongly recommend to watch these excellent movies. Latest documentary 2012 "Hungry fo change" is comming soon http://www.hungryforchange.tv/. Watch how real people have changed their lives. Some people started juicing as a prevention as they understood that eating pills is not the right way and that pills will not take care of the problem. Juicing means giving your body what it needs. The results are nowadays monitored all over the world and speak for itself. The best thing is that juicing is easy to implement in your lifestyle if you have the right tool. Did you know that there are non-profit organisations in the world that treat cancer and many other diseases such as lupus, diabetes, etc. with a help of fruit and vegetable juices? Did you know that chemo and taking pills is not the only option you have when treating many kinds of diseases? If you want to know more, we recommend that you view the movie below. For more information we recomend to visit Gerson institute. There are few fresh new movies that just came out showing how real people are making their lives better with fresh fruit and vegetable juices and healthy eating habits. You can get more information or buy the movie on Fat, sick and nearly dead movie. When juicing every day we can get nutrients for example from whole pineapples. Have you ever tried to eat a whole pineapple every day for a whole week? I bet that after a couple days you will have seen enough pineapples for the next few weeks/years. Simply said, it's much easier to drink more fruits and vegetables than it is to eat! 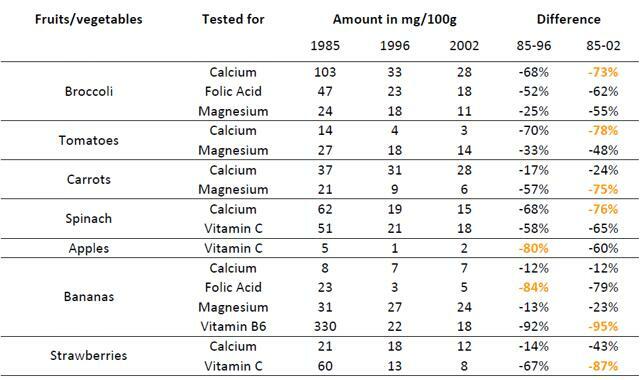 According to WHO nowadays most of us suffer from lack of 50% vitamins and 60% minerals. Imagine your days starting with a refreshing glass of fresh juice or a smoothie. No matter if you like freshly squeezed fruit juice in bed or a revitalizing vegetable juice which provides you with enough energy for your day. Now your day starts filled with energy. Imagine a Saturday night with some of your best friends, having fun, drinking great tasting exotic cocktails made from freshly pressed juice mixed with just a sip of alcohol (later you can get rid of your bad habit). Be sure your friends will love you as a host and appreciate a memorable evening. Once you have the right tool you can enjoy your life with much better taste plus you do big favor to your health... isn´t it great?